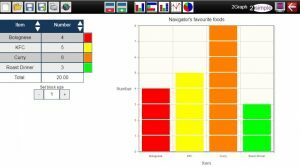 Year 3 have been looking at statistics this week. 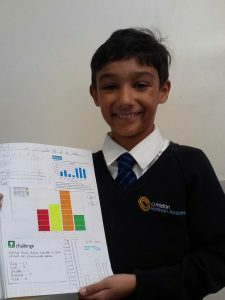 They have been learning about tally charts, pictograms and bar charts. 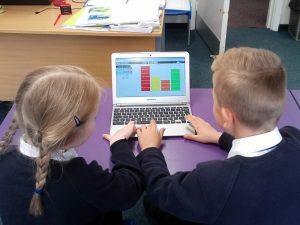 Today, Year 3 used the chrome books to create their own bar charts using the data they collected during the lesson.